At Vino!! Wine Shop, we provide the residents of Pittsboro and the surrounding areas with a rustic, homey location to purchase wine and specialty beer from all over the globe as well as cigars. The only criteria to shop at Vino!! 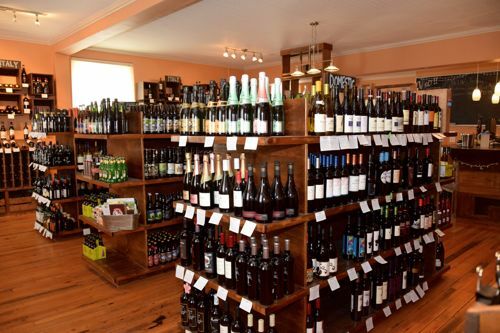 is that you must like wine, beer, and/or cigars! 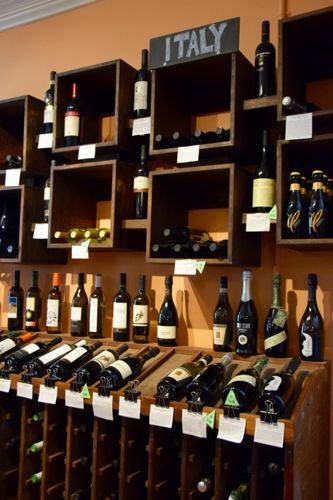 As far as wine is concerned, we specialize in selling high quality, unique, eminently drinkable yet affordable wines, that we have personally selected. 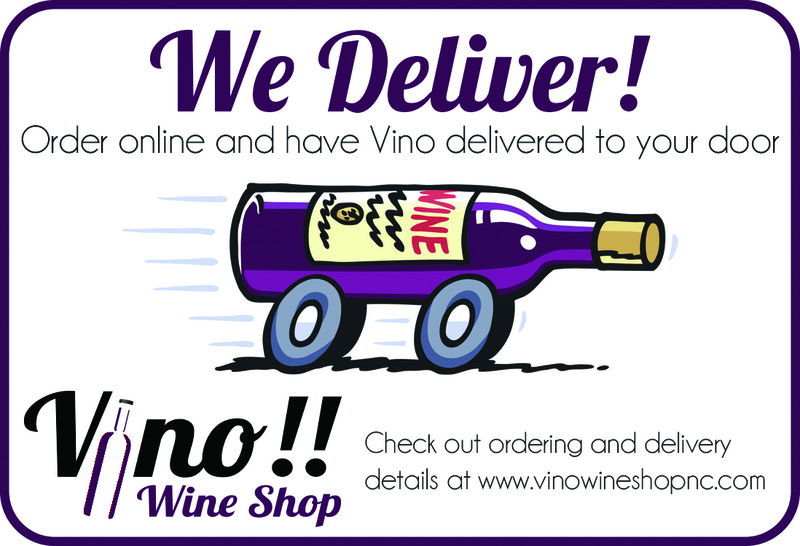 We promise that at Vino!! 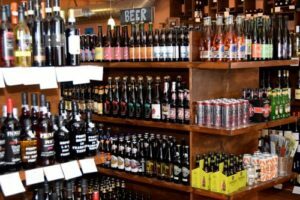 we sell something for everyone and all owners are more than willing to provide suggestions or recommendations to customers looking for something in particular or just curious to expand their palates! 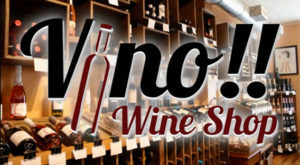 Check us out every Friday evening as well, from 5-7 pm for free wine tastings. Vino! 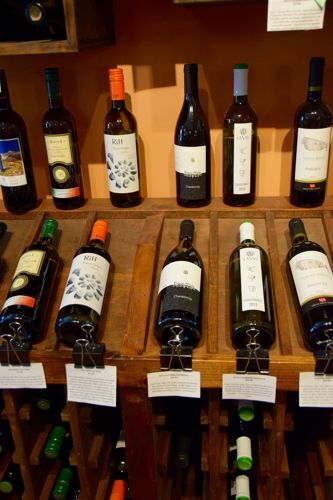 !’s tastings are a great way to try out fun and different wines! We also now sell by the glass and have food too! Find out more about these tastings and special events on the “Events” page.